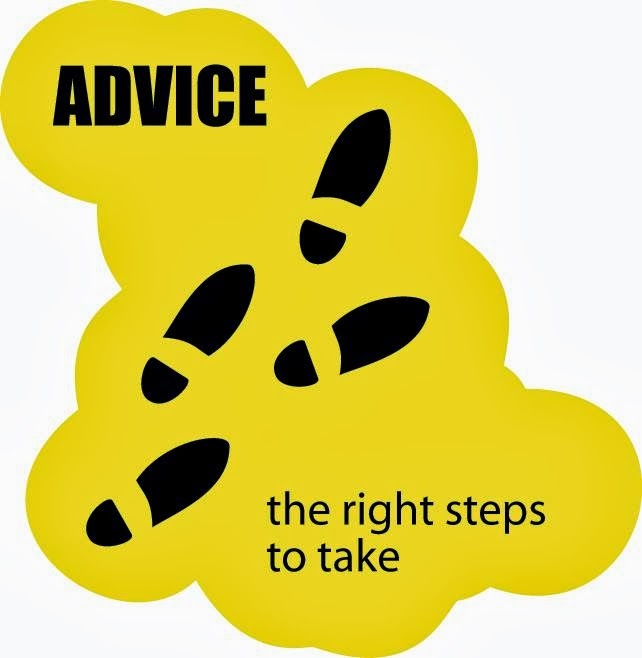 Sometimes other people don't know what to do and they ask us for some advice. 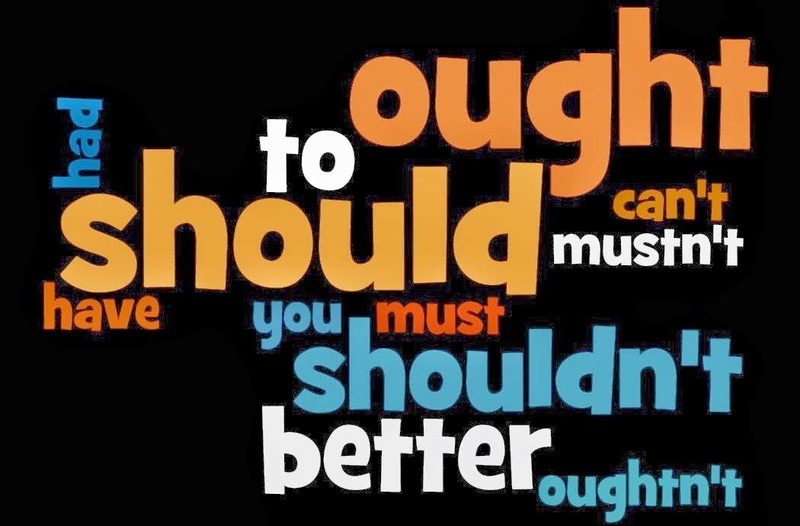 Here are ten phrases you can use when you are making suggestions. Why don't you stop now? You'd (really) better stop right now. Phrases 1, 2, 3 and 4 are quite informal. 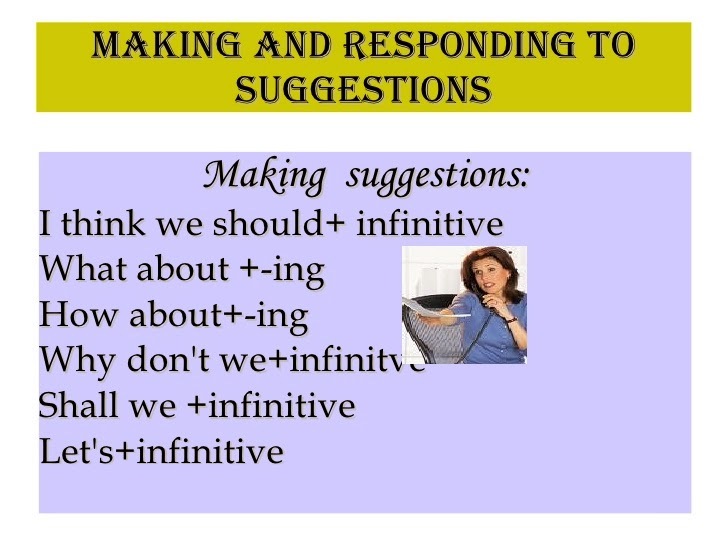 Phrases 2 and 3 are more tentative (you are trying not to be forceful with your ideas). Phrase 4 is more forceful than the first three suggestion phrases. Phrase 5 is neutral and can be used formally and informally. Using more stress on 'gest' of 'suggest' makes it more tentative and more stress on the main verb makes it more forceful. Phrase 6 is quite forceful and gives the idea that not following the advice will have a negative result. Phrases 7 and 8 are quite formal in tone. Phrase 7 is really quite forceful and phrase 8 less forceful. 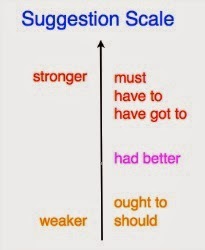 Phrases 9 and 10 are the most tentative phrases (least forceful). Phrase 10 sounds more informal than phrase 9.